Drayton Bar has reopened with a whole new look and space. 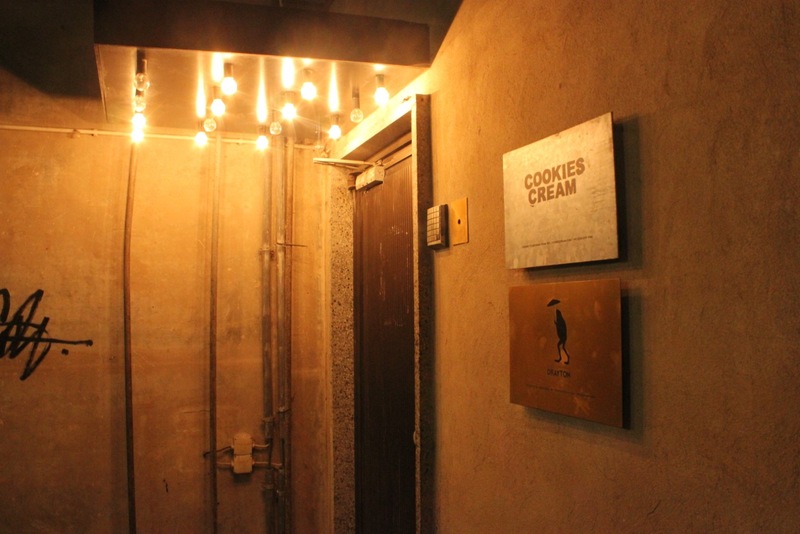 It can still be found at the same entrance as before which it shares with Cookies Cream restaurant. A secluded space with quality cocktails. Come unannounced or before your dinner reservation in Cookies Cream.